The Pacific Island Community Council (PICC) serves as the Cultural Heritage Committee for PACCC. The Council is a collaboration of Pacific Island cultural practitioners from Guam, Hawaii, Tonga, Samoa, Tahiti, Cook Islands, Marshall Islands, New Zealand and Fiji whose mission is to promote and perpetuate the cultures of Pacific Island peoples. 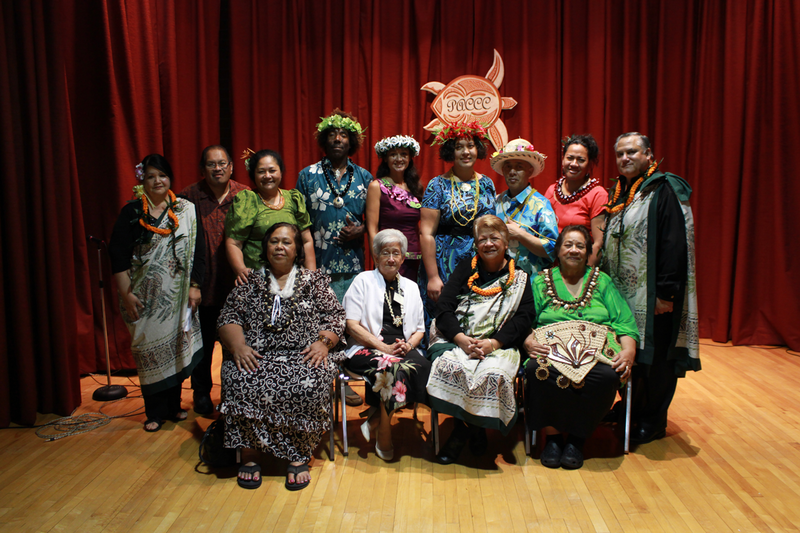 PICC representatives at the 2014 Omai Fa’atasi event.